Travelling to Tel Aviv is one of the most unforgettable trips I’ve ever had. Did I enjoy it? Definitely. However, if I could go there again, there are some things I’d do differently. If you’re a first-time traveler to the Holy Land, you might want to learn some important things first. Fall and spring seasons are the best time to book Tel Aviv flights. During these months, the city will usually experience rain. However, they are better than winter when it’s cold or summer when it’s dry and hot. According to the Ministry of Tourism, August is the peak season in Israel’s tourism industry. If you don’t like the crowd, you can go to the city in April, May, June, July, or September. If you are going to go to higher elevations such as the mountain fortress of Masada, prepare for cooler temperatures. Bring clothing that you can easily layer, so you can cope with the changing temperature of the daytime and nighttime. The language barrier is a common problem among travelers. Though Arabic and Hebrew are the official languages of the country, people widely speak English. Thus, you’ll have little trouble finding someone who can understand you. Aside from the language, you must also know about the culture of the country you’re going to. It will pay to read about the history of the Tel Aviv and Israel so that you will not find yourself in any awkward conversation. If you’re planning to visit the Carmel Market in Tel Aviv, then you should learn how to haggle. Merchants usually give a much higher price for their items as they already expect their buyers to negotiate over their cost. When it comes to tipping, the average tip in bars, restaurants, and tour guides is around 10% to 15%. However, tipping is not common outside the tourism and food industry. Shekei is the currency of Israel. Before you go to the country, it’s better that you exchange your currency to shekels. You will have a better deal if you go to an independent money changer station than your hotel. Hotels usually give a lower rate than those posted in the bank of Israel. If you are using an ATM, there are machines that process international withdrawals. You will receive cash in shekels. However, you should be aware of the transactions fees as they are usually high. 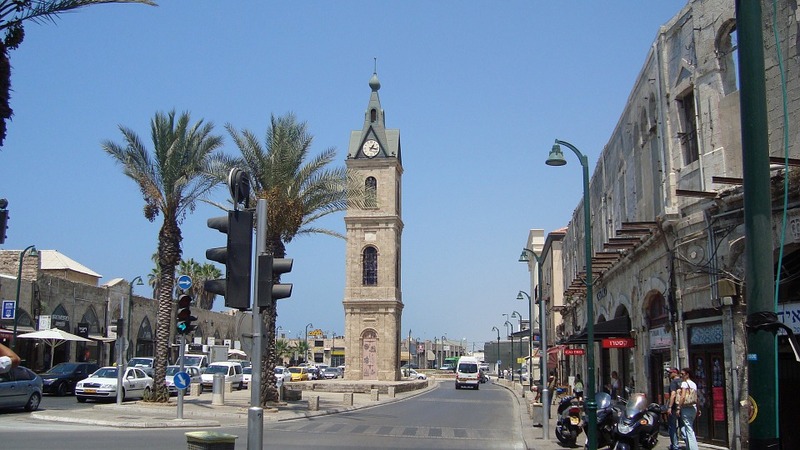 Tel Aviv welcomes more than a million of visitors a year. Thus, the police and military forces are trained well to keep them safe. True enough, Israel is safer than many other nations. Their crime rates are lower than the US. Still, conflicts can arise and escalate without warning. Be sure to listen to the latest news before the day of your trip to learn whether there threats to the safety of tourists. Be a smart traveler and plan your trip to Tel Aviv carefully. That way, you can enjoy your holiday in the Holy Land to the fullest.